SACRAMENTO, CA- Sacramento365, the region&apos;s most expansive, year-round events website, has named Karlee Cemo as the content & marketing manager. A Sacramento native, Cemo is already a familiar face at local professional and community events. 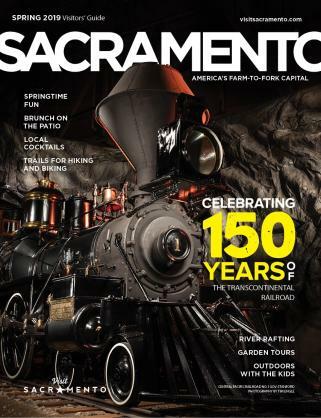 Sacramento365 was established by the Sacramento Convention and Visitors Bureau (SCVB), in partnership with Convention & Cultural Services and the Sacramento Metropolitan Arts Commission, to create a comprehensive information source for the region&apos;s public events. At Sacramento365, Cemo manages marketing and promotional partnerships and oversees the Sacramento365 team to ensure the region&apos;s arts, cultural and recreational events are highlighted on the online calendar and across social networks. Prior to joining the organization, Cemo was the Director of Marketing at Cutter Law P.C. The SCVB also recently promoted several team members in response to the organization&apos;s increased focus on both Farm-to-Fork and the greater Sacramento community. Nicole Rogers, hired as the Farm-to-Fork program manager, was promoted to director of Farm-to-Fork to better address the expanding scope of the year-round initiative. Kari Miskit, formerly the farm-to-fork public relations manager, was promoted to director of public relations for the SCVB and now handles communications for both Farm-to-Fork and the Bureau&apos;s other activities. Sidney Scheideman, previously communications coordinator and Events Coordinator Carolyn Blucher were promoted to co-events managers and now oversee all of the SCVB events, including all Farm-to-Fork events, the Taste of Summer and the New Year&apos;s Eve Sky Spectacular. Former tourism coordinator Joselyn Nussbaum was promoted to CRM & marketing technology manager, overseeing the SCVB&apos;s technology needs as it relates to the Bureau&apos;s sales and marketing business practices. 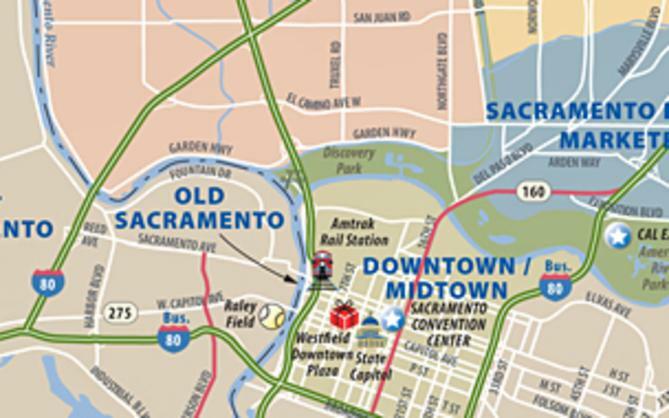 The Sacramento Convention & Visitors Bureau (SCVB) is a non-profit organization funded by a local hotel self-assessment and business membership throughout the greater Sacramento region, the City of Sacramento and the County of Sacramento. 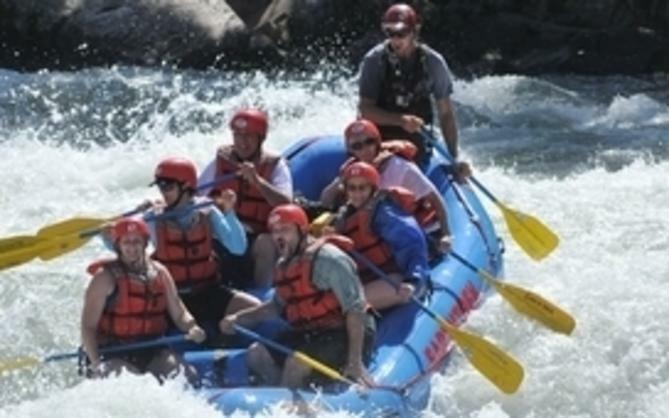 As the premier economic development and services organization for the region&apos;s $3.4 billion convention and tourism industry, the SCVB develops and executes sales, marketing and customer service programs to help strengthen the regional economy, as well as the bottom lines of our member businesses and marketing partners. Divisions of the SCVB include the Sacramento Sports Commission, Sacramento365.com (a joint partnership with Convention & Cultural Services and the Sacramento Metropolitan Arts Commission), The Sacramento Film Commission and the region&apos;s ongoing Farm-to-Fork program. The SCVB&apos;s dedicated volunteer board represents all aspects of the industry&apos;s most important stakeholders, including lodging, meeting facilities, attractions, restaurants, arts and culture, government, retail, and transportation.